Matthew's Art Gallery studios are given by an online art gallery, providing a variety of Oil Paintings and Metal Wall Decor from several artist groups worldwide. Our vision is to provide affordable art and home decor, and by that provide wall art products along with tips, professional guides and wall decor ideas. 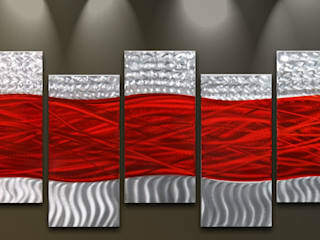 Our products include metal sculptures, canvas paintings, and some additional wall art to give the best selection of high quality home decor online. 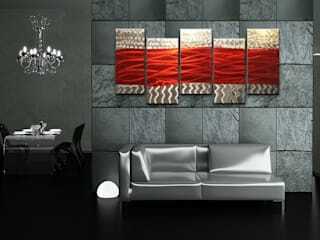 We are committed to provide you the best service and the finest products for wall decor. Feel free to contact us for any question or issue regarding our artwork.